David has been at Dovecot since May 2017. He works as part of the Front of House team, co-ordinates maintenance works for the building and supports operational and health & safety procedures. 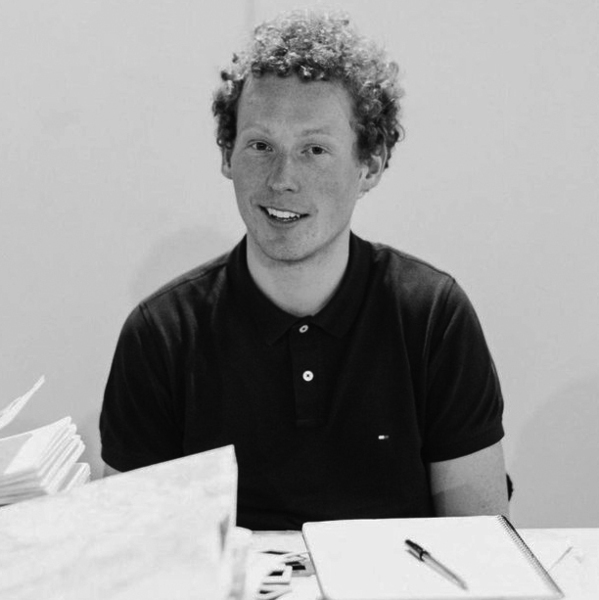 David studied architecture for one year at University College London before studying an Art Foundation at Chesterfield College and then a BA (Hons) in Sculpture at Edinburgh College of Art. He independently practices as an artist and is an avid exhibition goer and reader of contemporary art history.